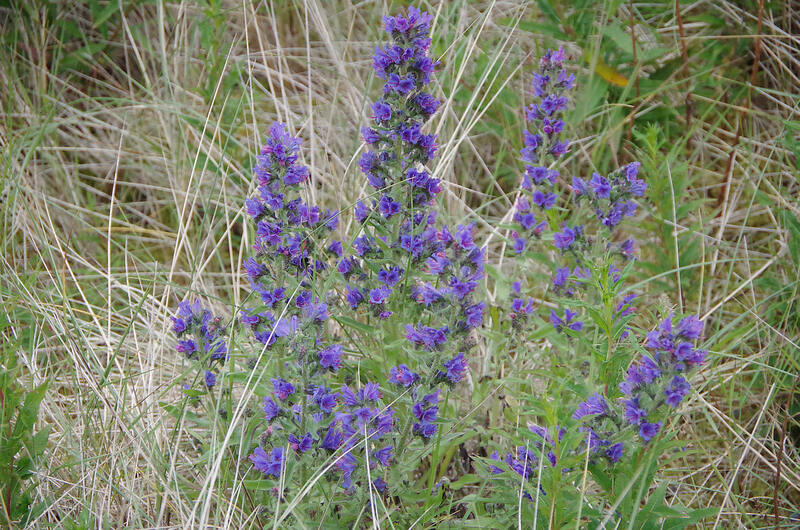 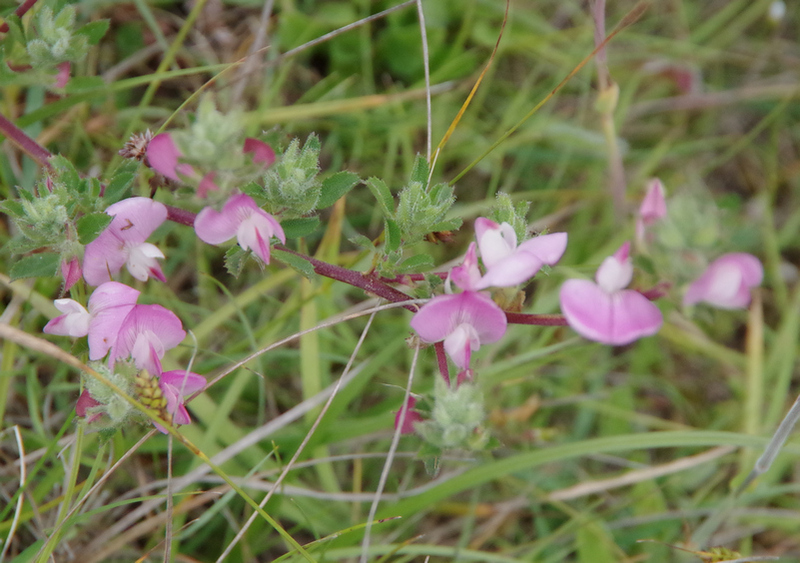 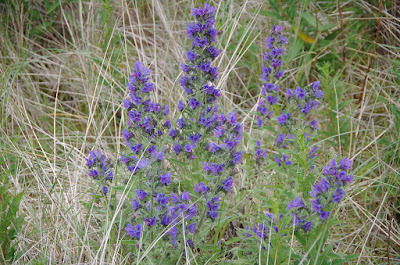 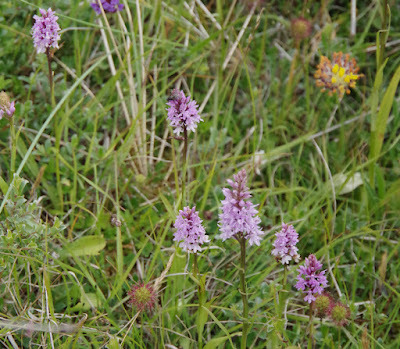 Birds of the Heath: Lindisfarne: plant heaven! 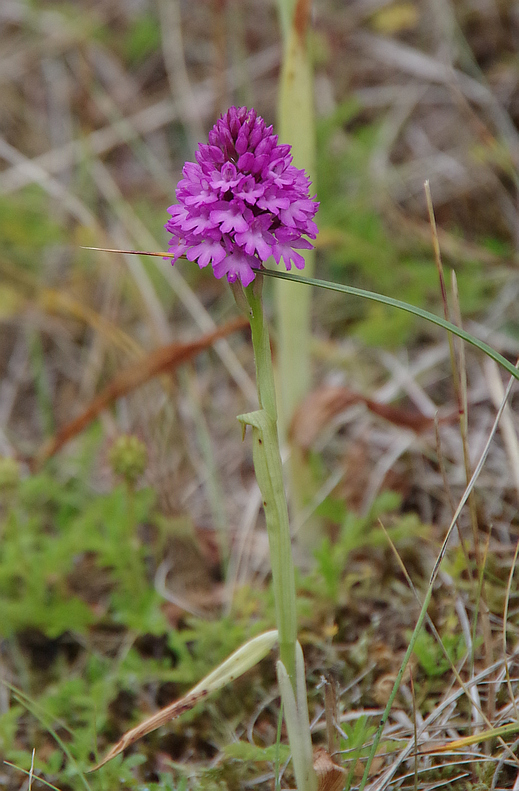 If you've never visited Lindisfarne, try to do so at least once in your life: it's a magical place! 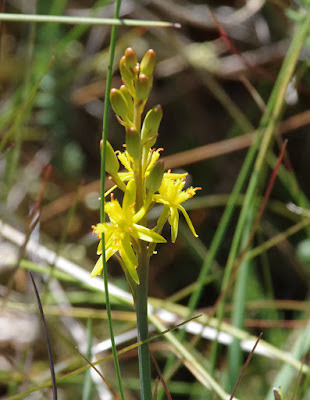 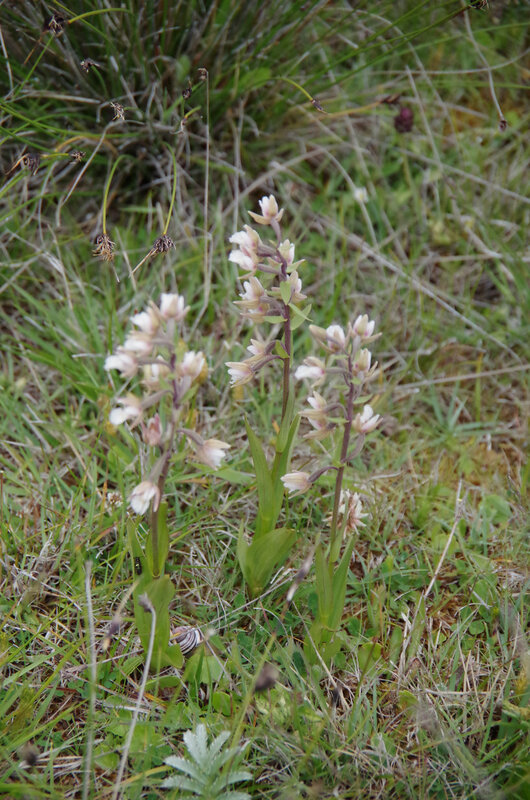 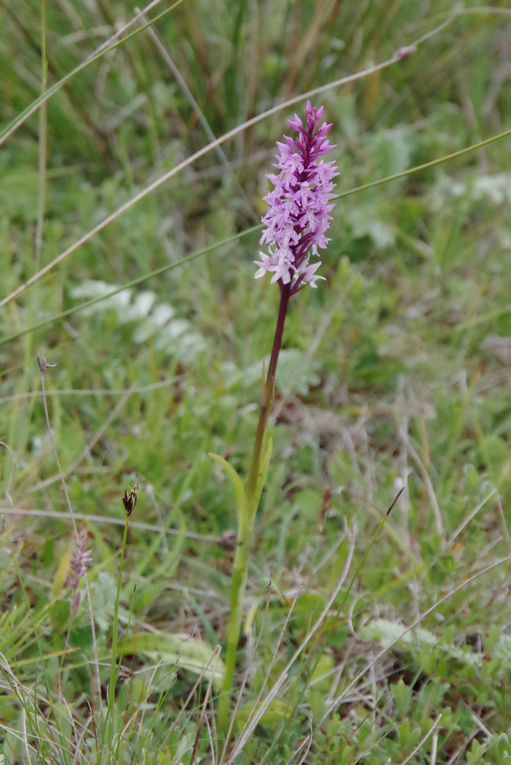 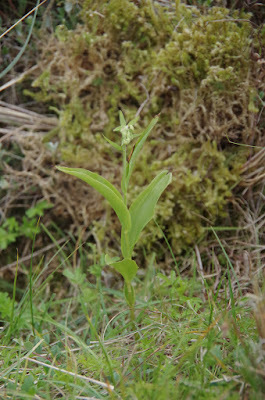 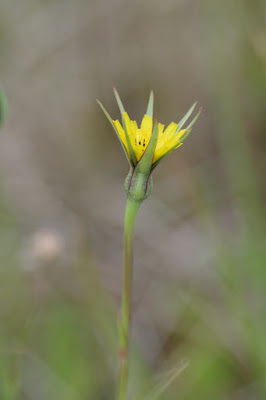 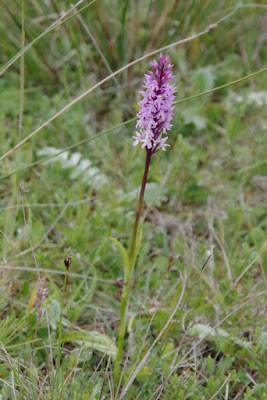 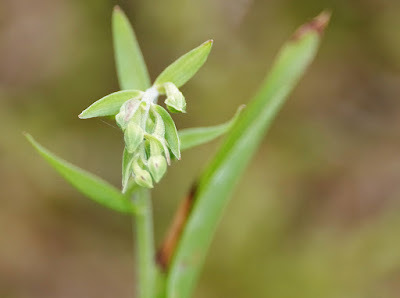 On our visit Linda and I found a solitary spike of the endemic Lindisfarne Dune Orchid, as well as Northen Marsh, Pyramidial, Common Spotted Orchids and thousands of Marsh Helleborines. 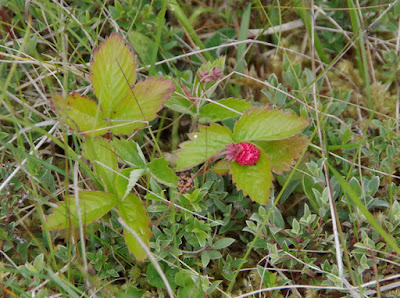 Lots of other terrific plants: Wild Strawberry, Asphodel and Rest Harrow being notable. 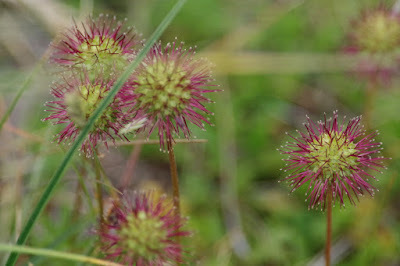 Of course, there's also plenty of the 'alien invader', Pirri Pirri: it takes ages to make sure you've removed all the burrs from bootlaces, trouser-cuffs and so on!